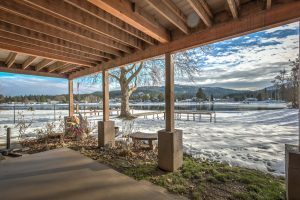 The weather is still slushy and snowy – but that doesn’t mean you can’t start daydreaming of North Idaho’s glorious sun-soaked days. 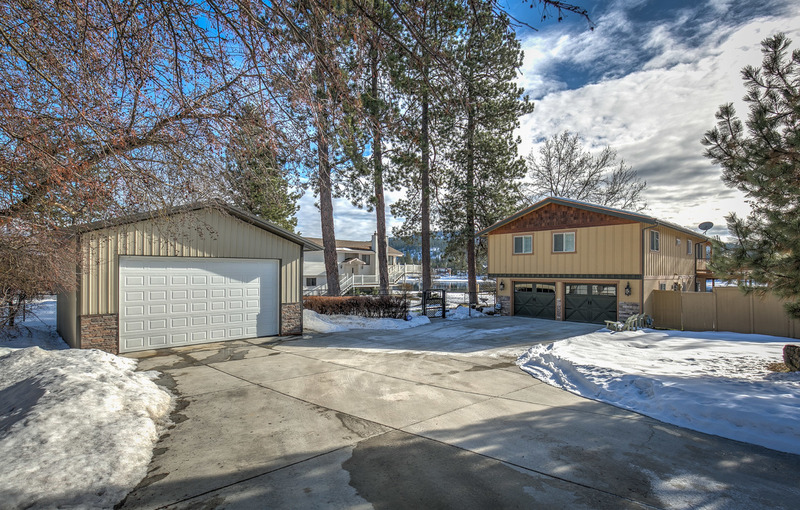 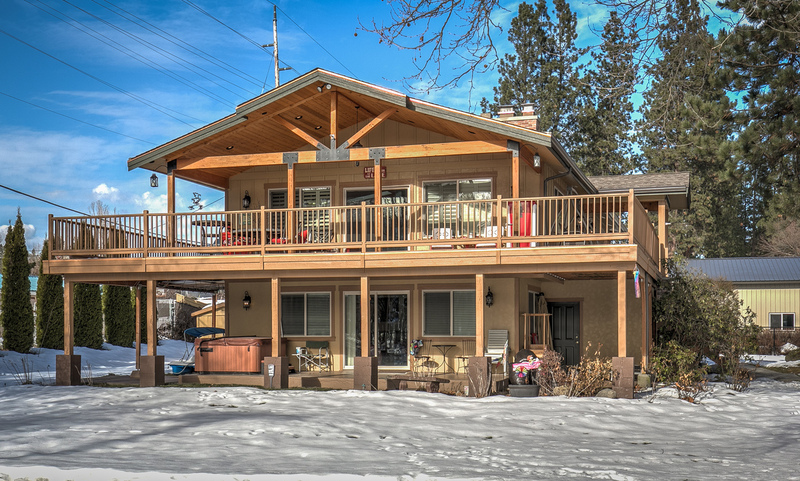 That’s just what we’ve been doing as we have been working on getting our latest listing on the market – a beautiful, spacious estate on the highly sought after boat-able portion of the Spokane River. 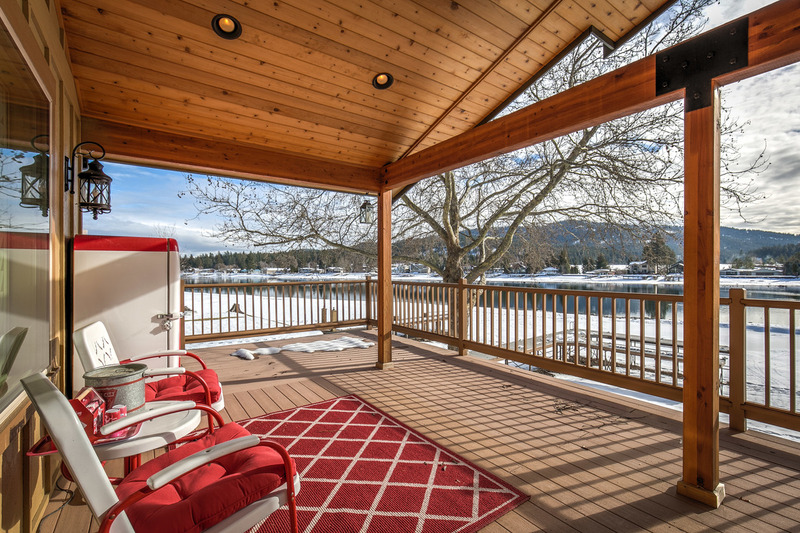 While it is a lovely place to hunker down in the winter and longingly gaze out of the many windows at the snowy river and mountains, it will really shine as it warms up. 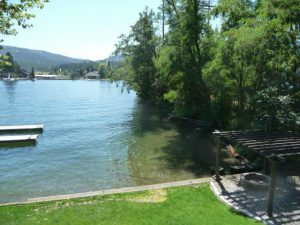 Dreams of river side BBQs, boating, sea plane trips, swimming, dogs jumping in after sticks, and lazy afternoons on the deck come to mind. 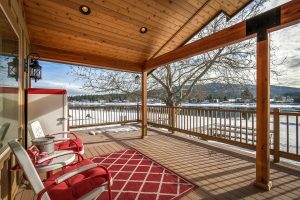 Now is the perfect time to purchase a property like this so that you can get maximum sunshine-filled enjoyment once Spring warms us back up. That’s any day now, right?! 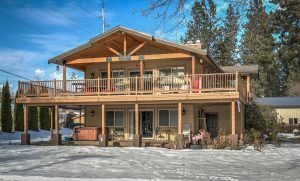 Here’s a little more detail on this property. 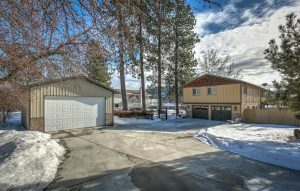 Also check out the listing (here) for more information and photos.